Back to the market at no fault to seller. LOOK NO MORE! Here it is the house that you been looking for...Tile and carpeted floors! 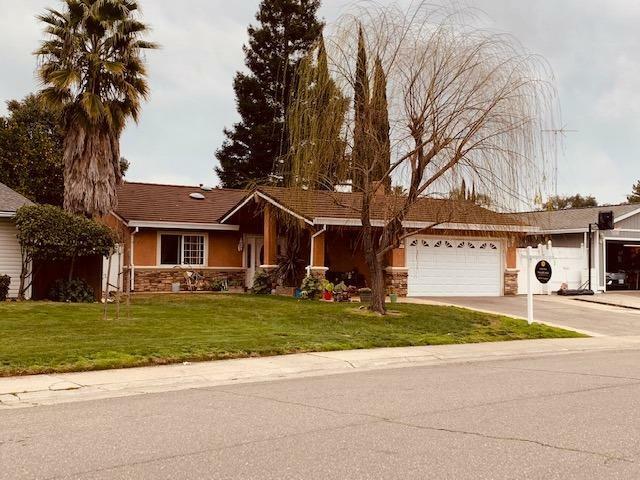 Skylights & sun-tunnels in multiple areas, maple cabinets, charming tiled- remodeled baths, open areas, finished garage w/cabinets, newer garage door. and much more to mention.Come and discover by yourself.